At Dade Hamilton, Inc. we have more than 34 years of experience in international sales. This experience is wielded by our dynamic, knowledgeable, and bilingual team of engineers to provide expert guidance in helping you select the best products and parts for your application. 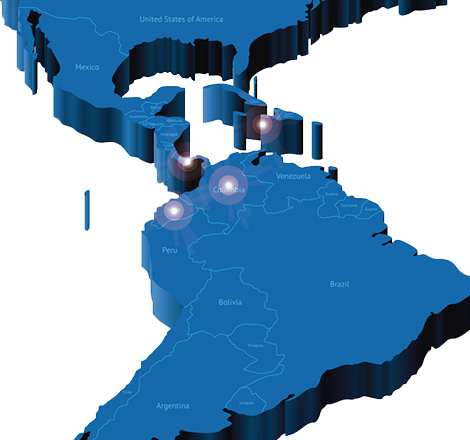 Thanks to our experience and strategic partnerships with US companies and manufacturers, we're able to deliver a wide range of solutions to our customers in Latin America and the Caribbean.